The status of Marxism in Polish culture seems to be particularly spectral, both when it comes to its former, still 19th-century, reception, and with its 20th century fate. The residual presence of Marxism in today’s humanist discourse in Poland, and the related deficiency, does not allow for an apt diagnosing of today’s world problems. It is also the reason why the place of important and real questions, related to the economic dimension, is occupied by phantasmatic issues (although we would be wise to remember that economics can also become a phantasm). 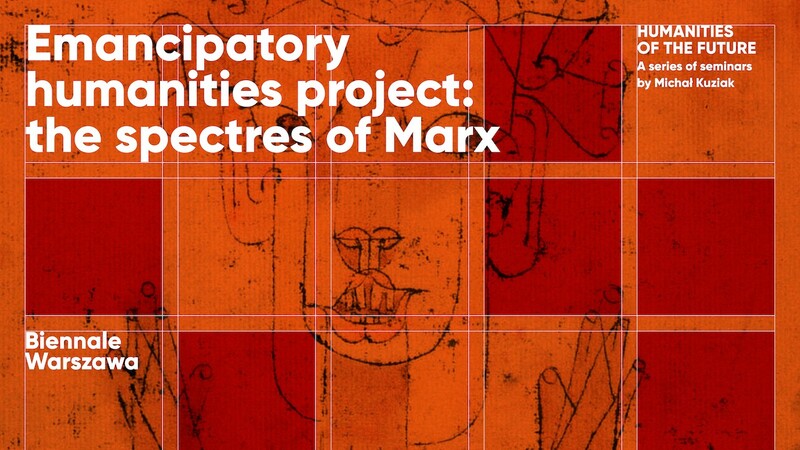 What Marx and Marxists can tell us today about the world and are they worth hearing out? We will begin our seminar with this question.